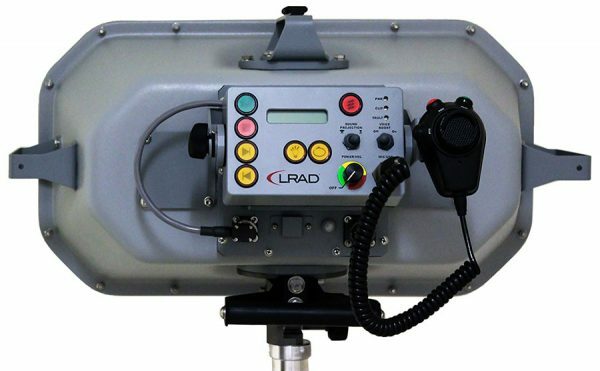 Expertly utilizing its full suite of on-site design, development, logistics, manufacturing and testing talent and facilities, LRAD Corporation produces the longest range, most intelligible and reliable long range acoustic hailing devices (AHDs) available. 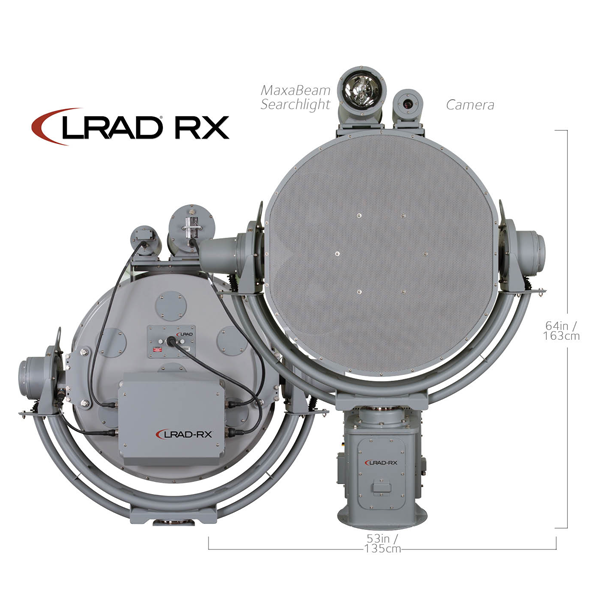 Blending proprietary technology and acoustic engineering innovation with operations, manufacturing, marketing and business development expertise, LRAD Corporation is continually enhancing its technologies and systems, and expanding its product lines and global market applications. 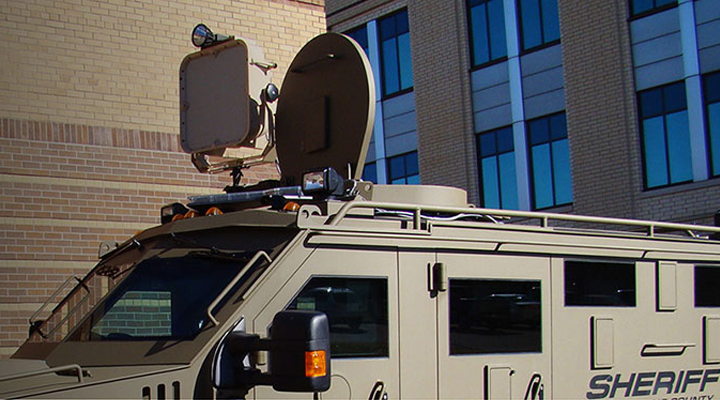 LRAD Corporation introduced its first directed sound technology in 1996 and began engineering acoustic solutions for government and commercial markets. 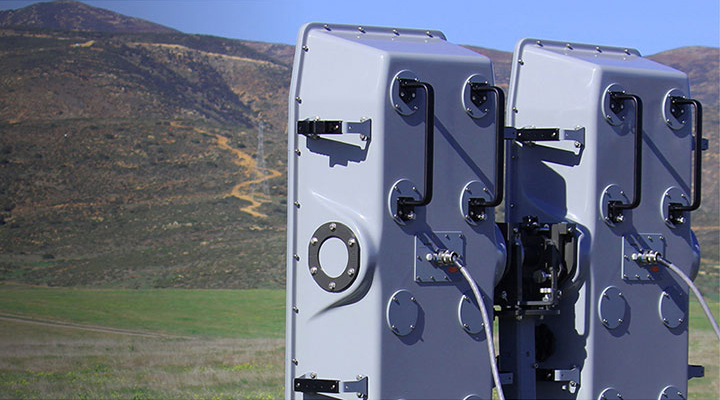 In response to the October 2000 attack on the USS Cole, the Company’s engineering team developed the revolutionary Long Range Acoustic Device and created the acoustic hailing device industry. 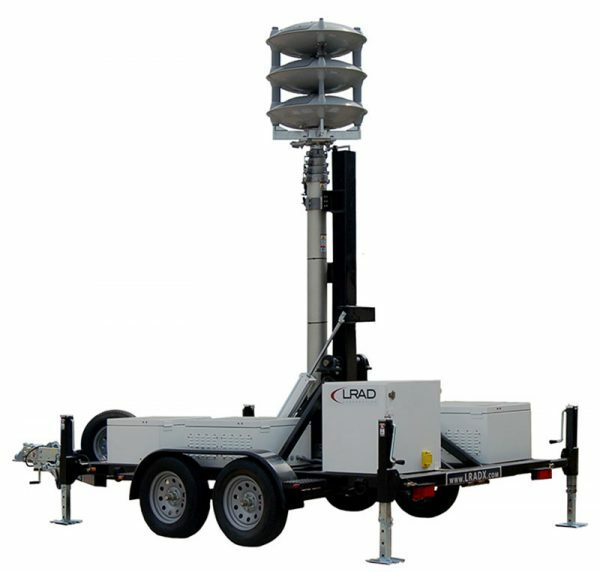 In 2013, the Company launched its advanced ONE VOICE® omnidirectional mass notification product line, which features LRAD’s unparalleled area coverage, vocal clarity and reliability. 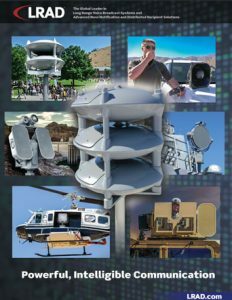 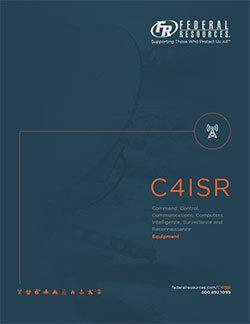 LRAD® systems are in service in more than 70 countries around the world in diverse applications including mass notification and public address, fixed and mobile defense deployments, maritime security, critical infrastructure and perimeter security, industrial security, border and port security, law enforcement, public safety and emergency response communications, asset protection, and wildlife control and preservation. 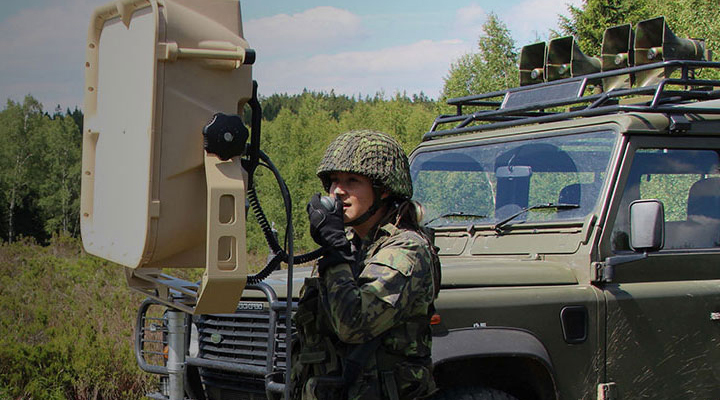 In addition to being 20 – 30 decibels louder than bullhorns and vehicle-based P.A. 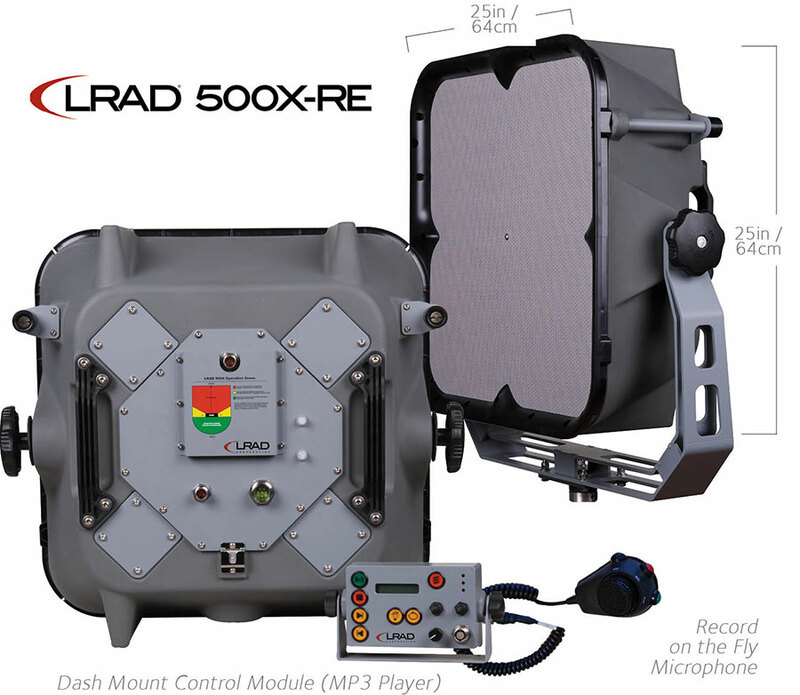 systems, the LRAD 100X is also up to 6X louder and much more intelligible than other hailing devices of comparable size and weight. 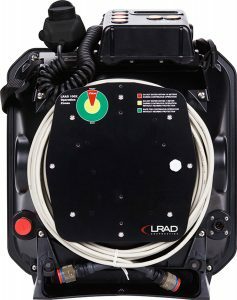 Browse all LRAD equipment in our online store.